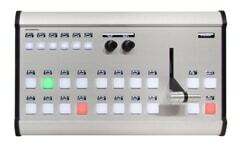 The iStream Pro Portable vMix switcher is a fully configured live video streaming production system that is affordable and easy to use. Portable vMix 4K Based SDI/HDMI workstation. 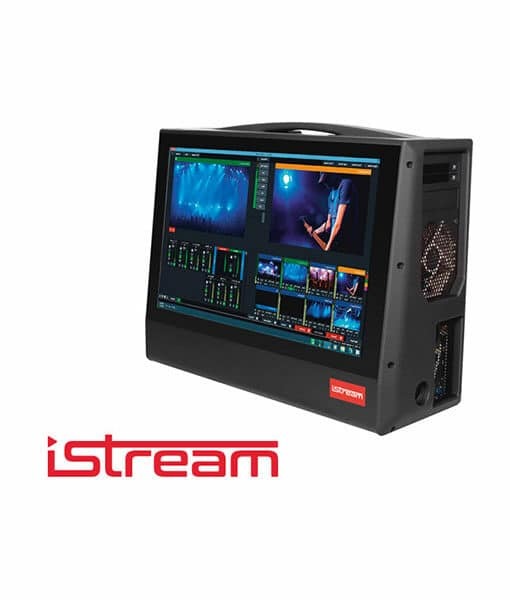 The iStream Pro Portable vMix switcher is a fully configured live video streaming production system that is affordable and easy to use. 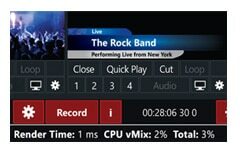 No need to build your own system, start streaming in minutes, with a turnkey vMix system configured specifically for your needs. The iStream PRO 4K comes with extra dual PoE Ethernet interface for out of the box connection of controllers and NDI cameras, four channel HD-SDI and four channel 4K HDMI professional camera inputs and all the live video streaming production features of vMix Pro, in a compact, powerful production system. Just plug in your cameras and start your live production. 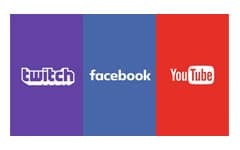 Via API, RTMP, or UVC as well as Youtube, Twitch, or up to any 3 RTMP platforms at different resolutions. With NewBlue FX Titler Live in every box you get amazing live templates and Complete gives you realtime Social, Sports, and Presentation power. Studios are moving away from SDI based infrastructure to save on costs and massively increase the flexibility. 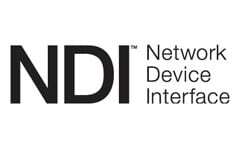 Every iStream System can encode and decode NDI and comes with extra integrated PoE dual ethernet interface for NDI and controller devices. 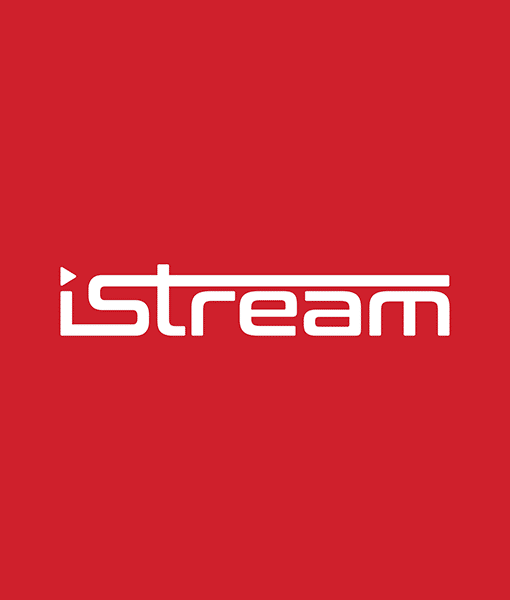 iStream Systems are compatible with a wide range of control surfaces including Skaarhoj, Mix-iT, MIDI, and USB Keyboard devices. Most live production systems are limited in the number of inputs, video players, graphics channels, and still stores. iStream systems are flexible to meet your needs.